The Small Business Digital Grants Program is available for small businesses who want to invest in digital marketing, and/or new technology to make the most of online business opportunities. There are 65 grants available, each worth up to $10,000. 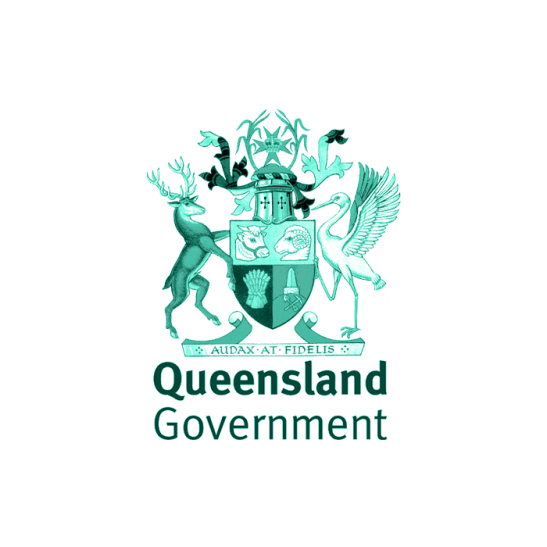 have Queensland headquarters or significant Queensland-based operations. If that describes your business, get in touch with me by filling in the form below and I will contact you to discuss your application.